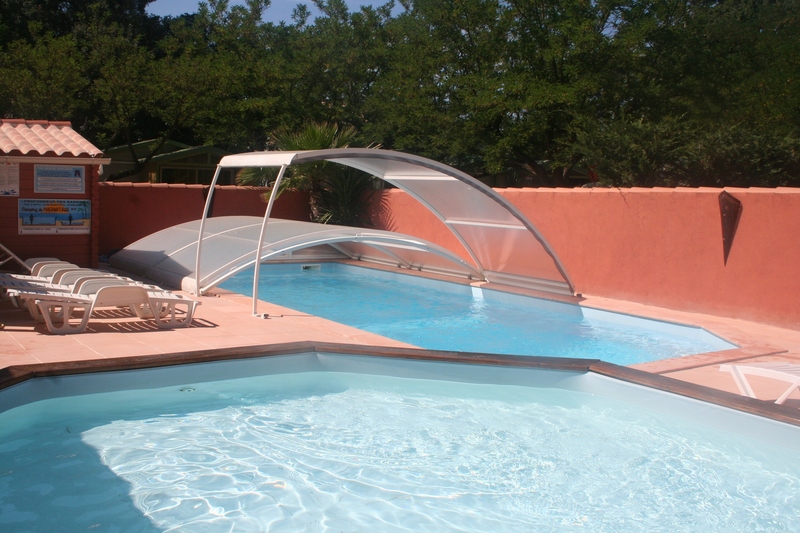 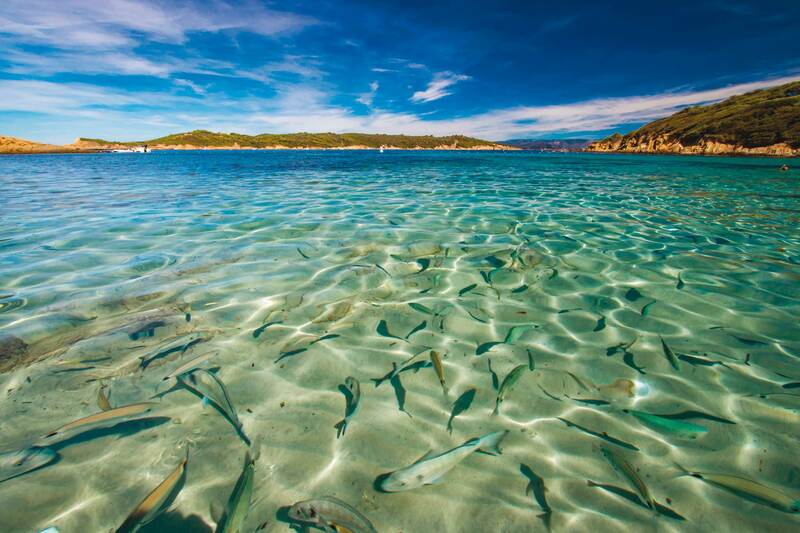 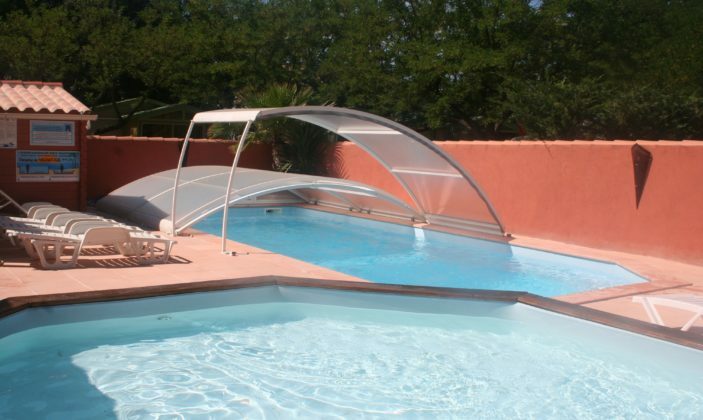 Located in a superb natural place, enjoy this typical place in the middle of Provence. 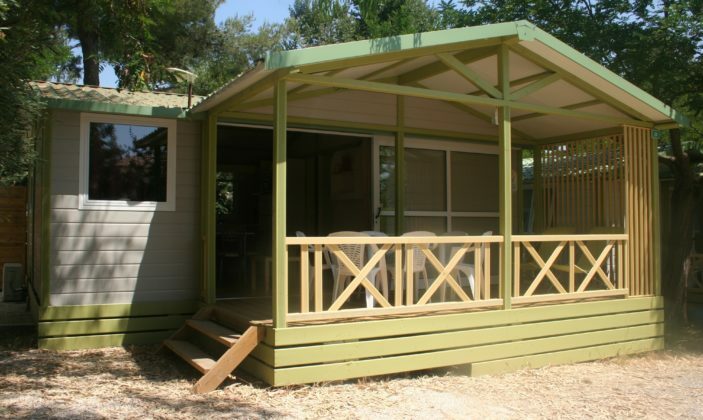 To 300 m of the village of Pradet and beaches of the Monaco and Bonnettes. 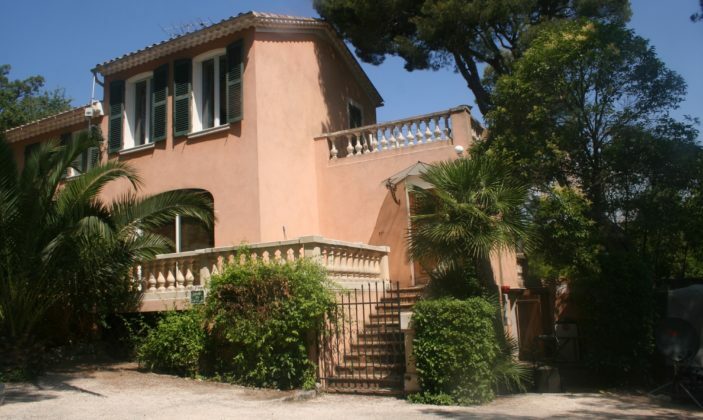 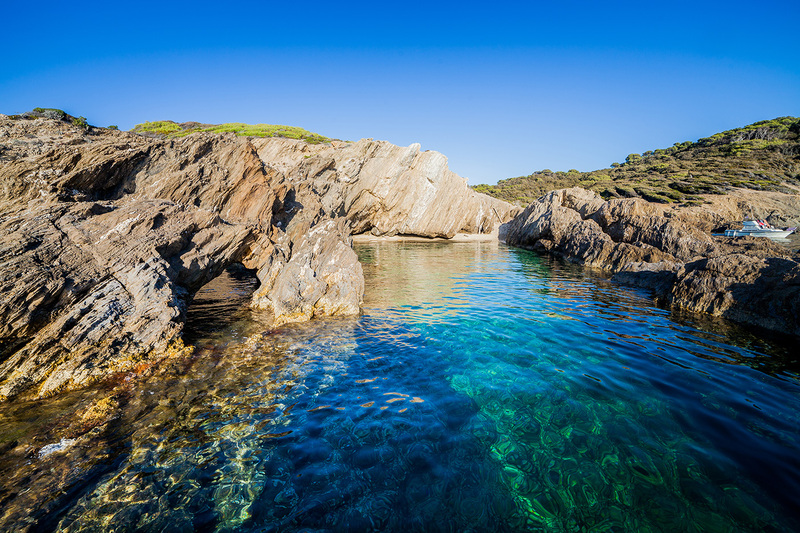 It's a stone's throw away from Toulon (9 km) and Hyères (11 km), Peninsula of Giens, island of Porquerolles, Port Cros (golden island). 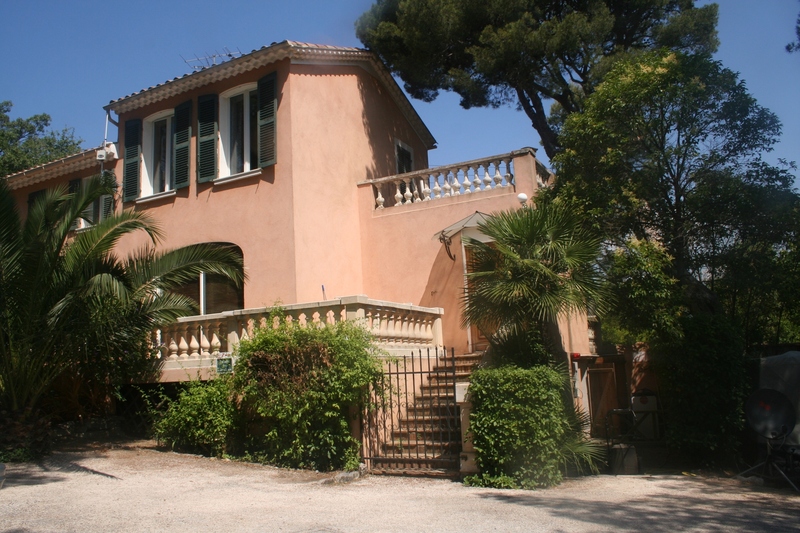 We welcome you in the old residence of the actor Raimu. 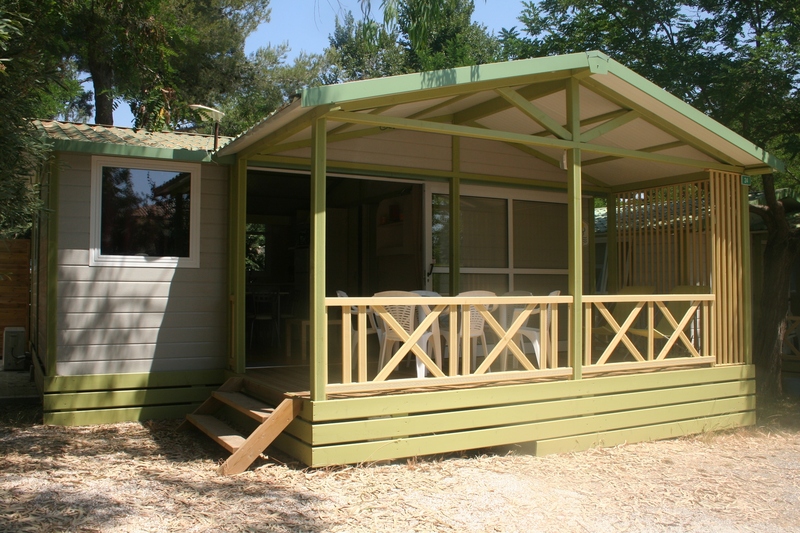 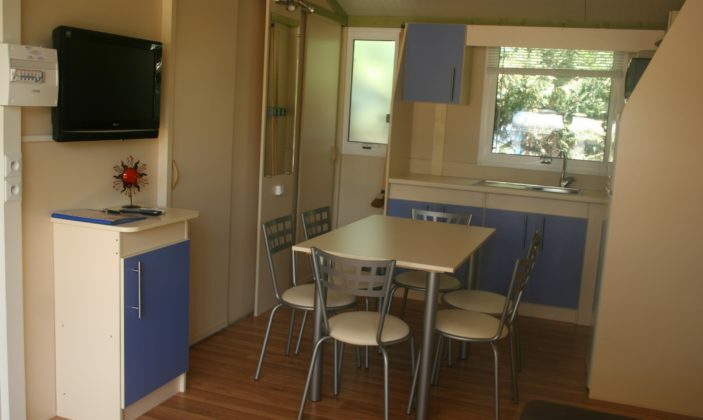 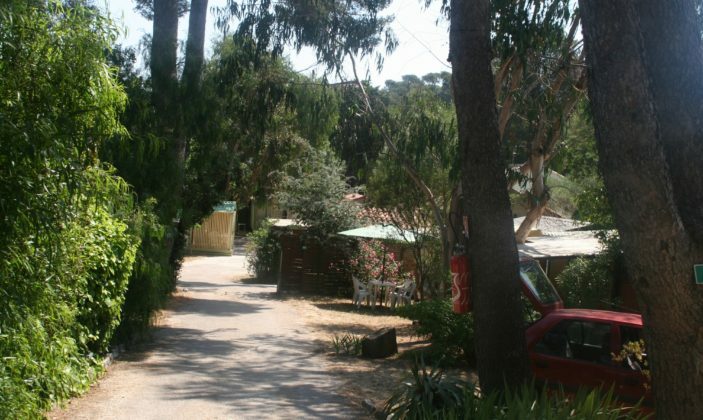 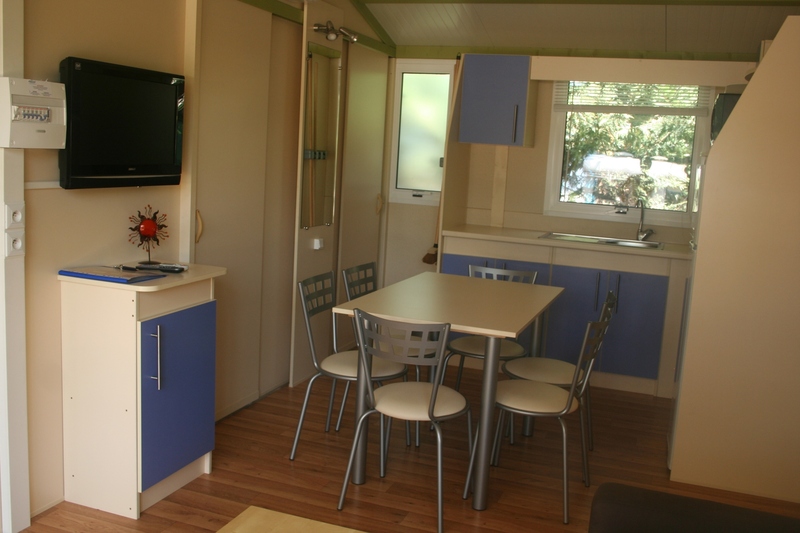 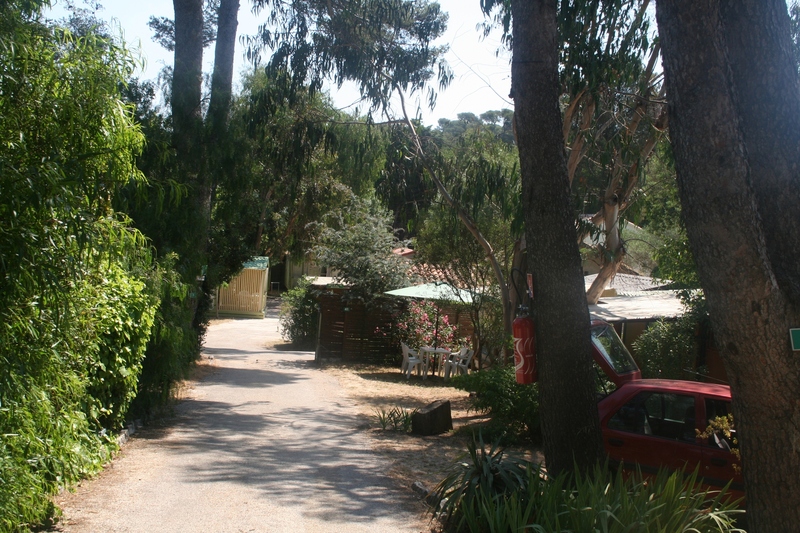 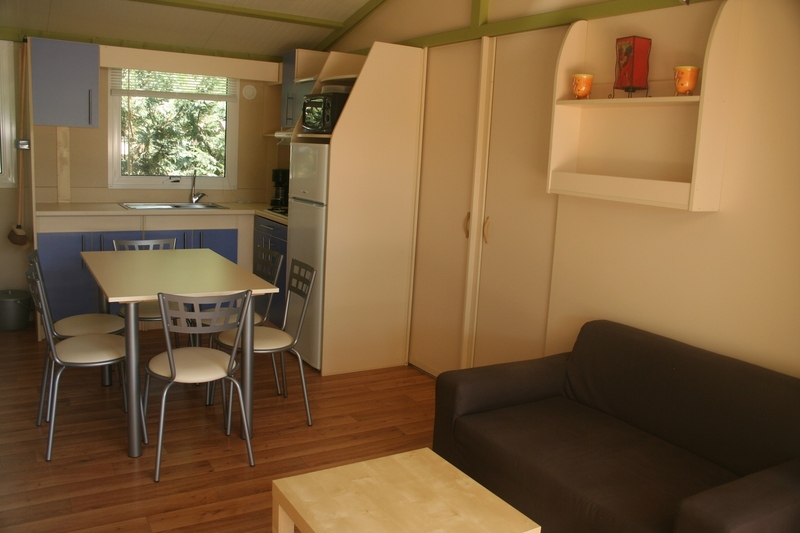 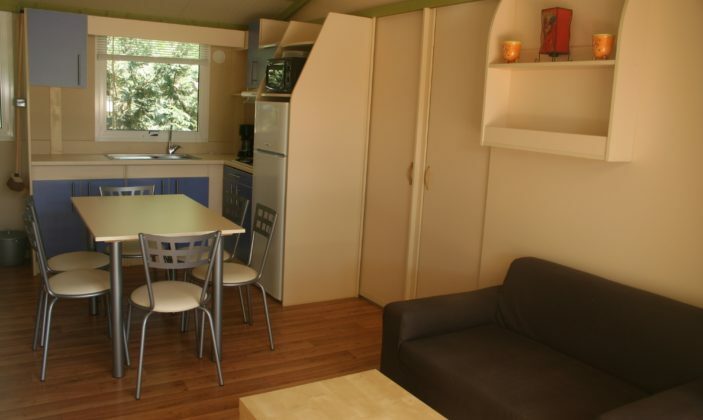 Rental mobile home (week): 330 to 590 €.